K9 League’s extensive training and knowledge of dog training and behavior modification have allowed us to develop and transform how dog daycare and boarding should be! Unlike at a kennel or boarding facility, where your dog will remain in a small confinement for most of the day with little interaction and no training, we specialize in providing your dog with a carefully crafted routine that is uniquely structured to create balance and harmony in your dog and, as a result, within your household. Clean, comfortable and safe place to play and stay. All dogs will be in the care of a professional, seasoned trainer. All dogs sleep inside our climate-controlled facility (home) for maximum comfort, and are monitored via our state of the art wireless camera system for quality and safety assurance. Whether your dog stays for the day, or for the whole week, they will receive the exceptional care and attention to detail that you have come to expect from K9 League. In order to maintain the highest quality of service, we have very limited slots (which fill up quickly), so reservations are required. 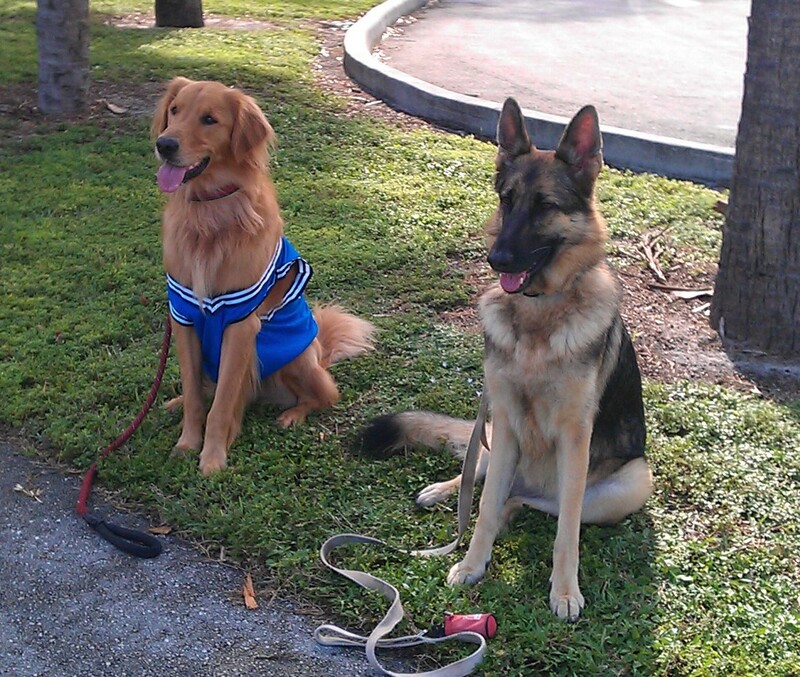 K9 Club is only available for dogs who have trained with us previously! We specialize in training and problem solving for the everyday dog. Contact us today if you’re looking for assistance! 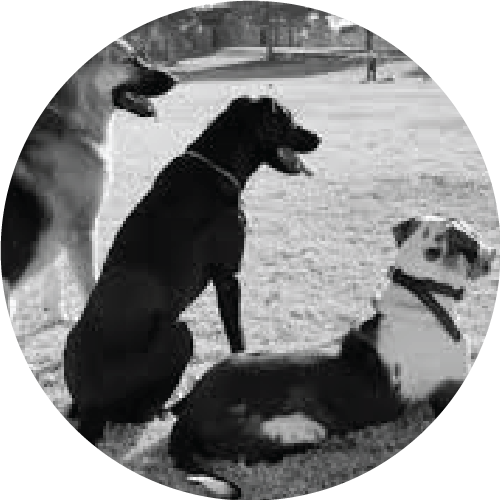 Professional dog trainers dedicated to the success of the families and their canine companions throughout the Dallas Fort Worth and surrounding areas. Follow us and tag us with your success stories. © K9 League Dog Training 2018. All rights reserved.